Why should you work with a SRES? 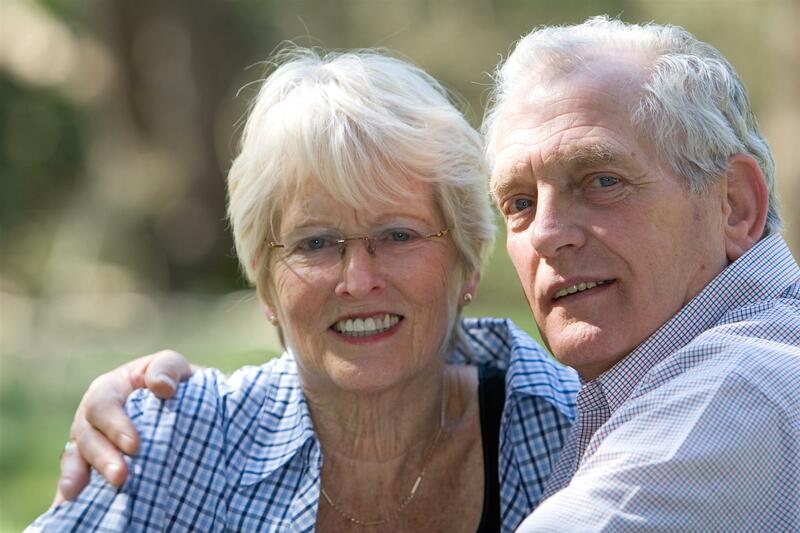 If you're a senior citizen, age 55 or older, and looking to sell or buy a home in Colorado Springs, you would benefit from using a Realtor who specializes in real estate for seniors, otherwise known as a Seniors Real Estate Specialist (SRES). Here's a short video to help explain these benefits. I have earned the SRES designation, and would love to use my skills and knowledge to help you (or your favorite senior citizens) if you are interested in downsizing or retiring to another city or retirement community, and need to sell your home. Contact me anytime for more information!